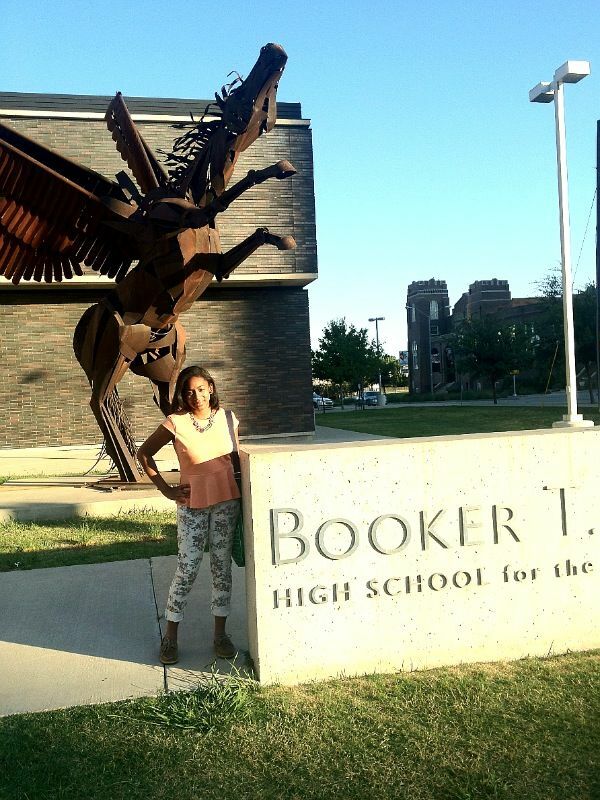 A Good Week… High School, Oprah and One Proud Babysitter…A Quick Recap! Okay… same week! 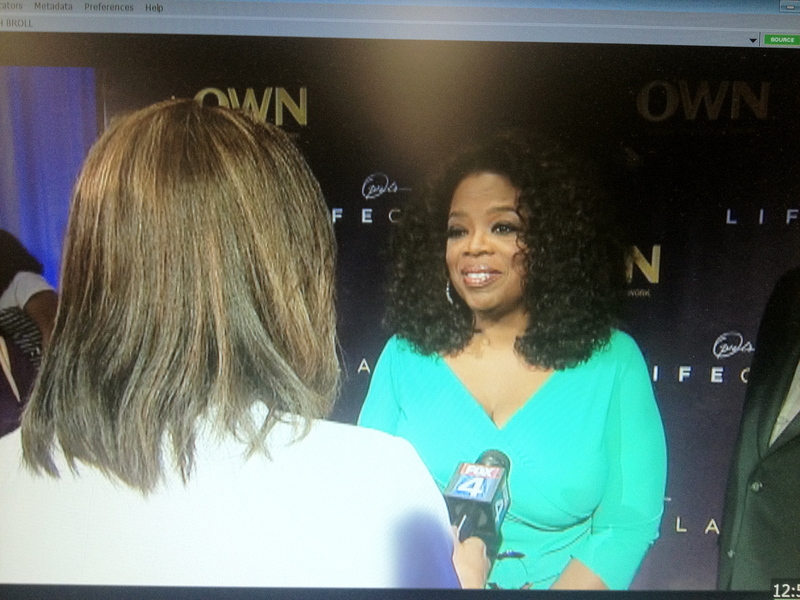 Oprah comes to Dallas for Megafest 2013. I knew the “queen of talk,” was coming… but I had no idea there’d be an opportunity for anybody to interview her. And I sure as heck didn’t predict part of my ordinary work week… and back-to-school excitement… would include ME smiling in Oprah’s face and chattin’ it up. But as it turned out… It did! I asked my Facebook friends for help with possible questions… so I had a good 40 ready to go! LOL! Plus my good friend Leslie in Los Angeles (who’s interviewed Oprah a couple of times) also helped a bunch. But wait.. *clears throat* the Oprah handlers informed the reporters we could ask TWO questions each! Yup! Oh…and one of the them needed to be about Megafest or her “Life Class” taping we had just sat in on. But- all good! I debated asking about her movie role in, “The Butler.” (but thought everybody will ask that..) I also nixed about 10 other last minute questions I was considering. I ended up asking Oprah, “To give me her opinion on why its important (as Bishop T.D. Jakes stated) to pause and celebrate life… despite the constant challenges we face and difficulties life constantly throws our way… why is something like Megafest so important?” The second question I decided on had to do with some inside information I’d received about Oprah’s television network, OWN. I know there is a reality show being shot in Dallas highlighting Deion Sanders’ life as a newly single dad called, “It’s Prime’s Time..” and I also knew that Oprah is planning to include it in the line-up on OWN. So I asked her– “With reality shows getting a bad rap these days… what’s this show going to be like on the “all things postive” Oprah Winfrey Network?” First she seemed a little surprised I knew about the show…but she was happy to talk about it! She answered both questions in great Oprah fashion! I didn’t expect anything less. Score! 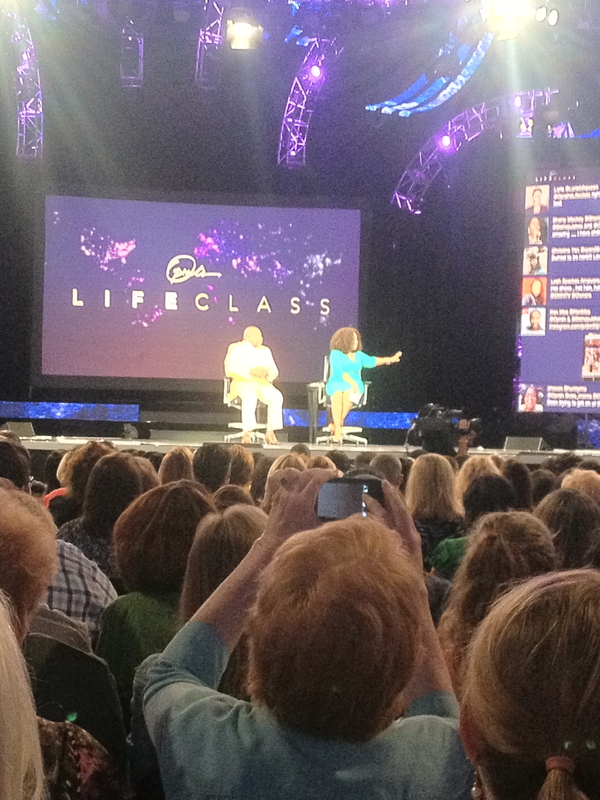 Now…with Oprah’s interview behind me I barely had time to exhale…because I had to jump on a plane the next morning. 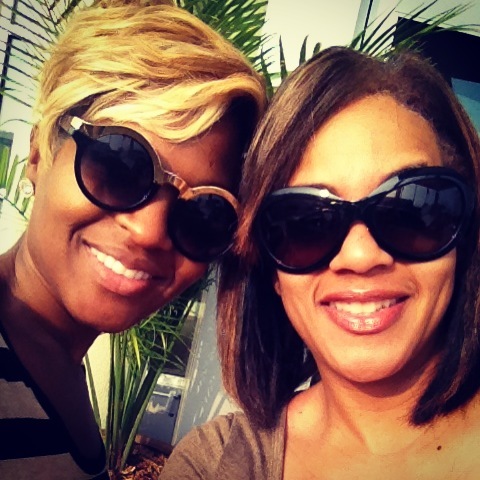 I’d promised my God-sister and myself I’d be in Atlanta for a very special performance she was about to give. Melodie Pace Davis sings. I mean… she was BORN to sing. Really. 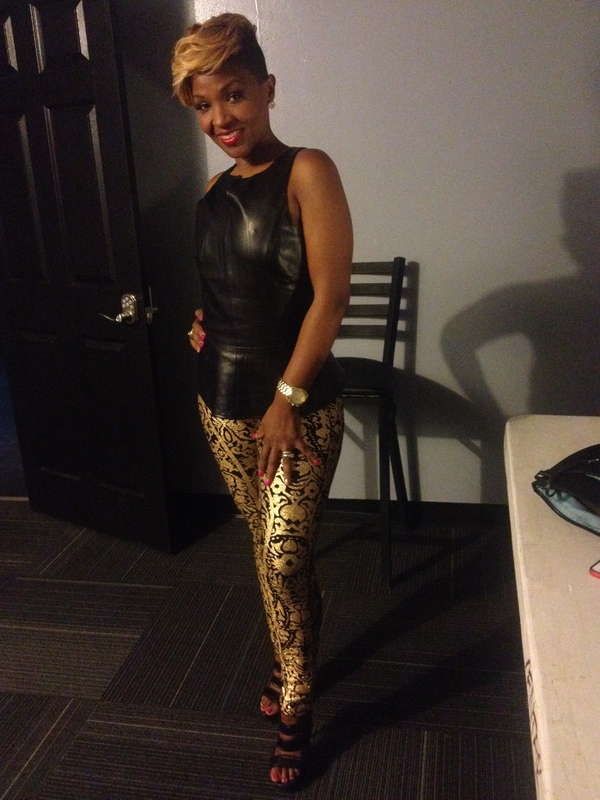 She landed an opportunity to do a Whitney Houston tribute during a concert to raise awareness and money for Susan G. Komen of Greater Atlanta. So let me share with you from where my pride comes. 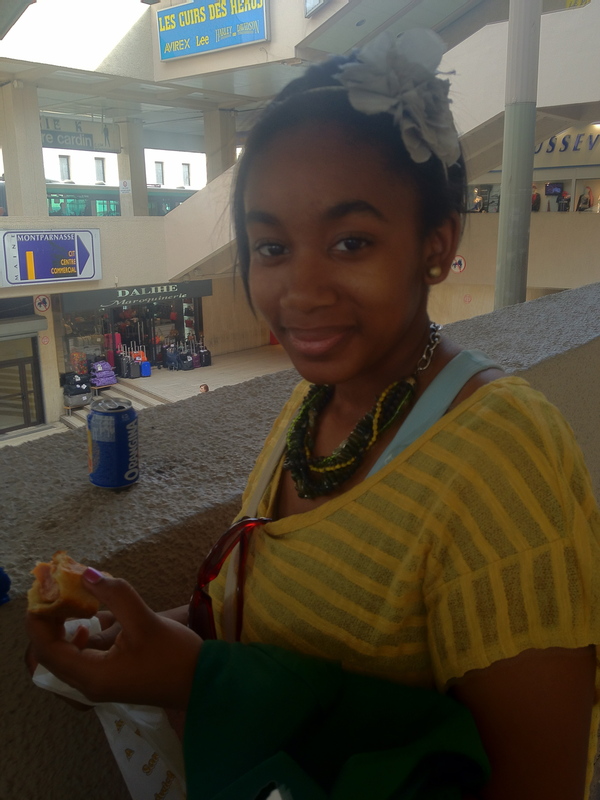 Melodie (as you can see below) is a gorgeous, lovely young lady. But a part of me…will ALWAYS know her as the baby girl who never wanted to put the hair brush (her pretend microphone) down and take a nap! 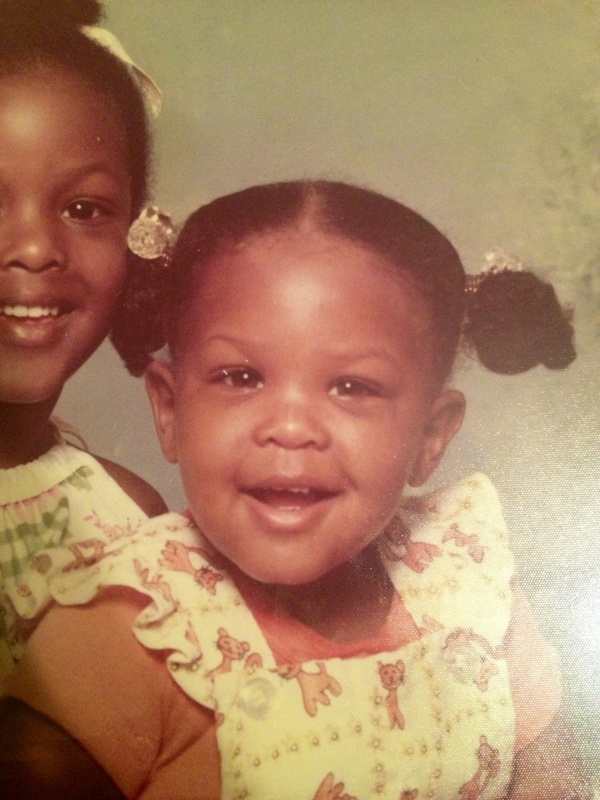 When I was a teenager I became Mel’s and her sister Tiffany’s babysitter…and eventual big sister. The same was the case when their baby brother Taylor came along.